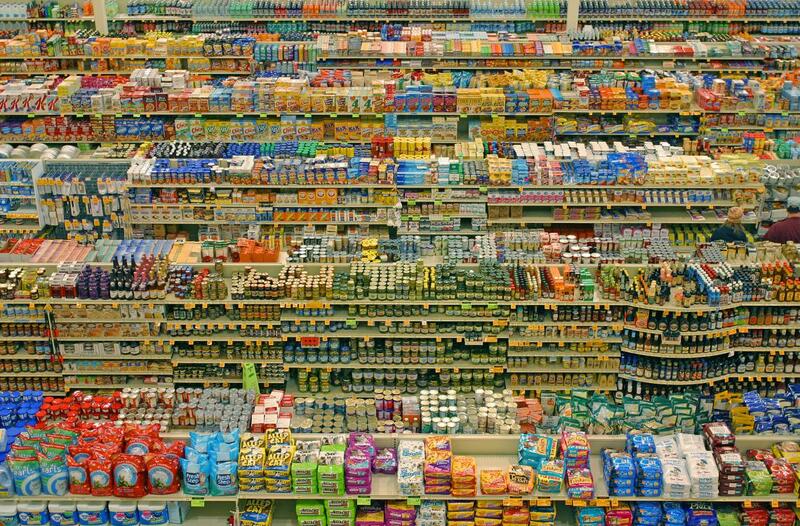 Unhealthy diets are the leading cause of ill-health worldwide but following a healthy and sustainable diet could avoid roughly 11 million premature deaths per year, says a new report by the EAT-Lancet Commission. Without such a transition - along with improved food production and less food waste - feeding a growing population of 10 billion people by 2050 will be impossible, adds the report. The findings are from the EAT-Lancet Commission, Food in the Anthropocene: the EAT–Lancet Commission on healthy diets from sustainable food systems, which provides the first scientific targets for a healthy diet from a sustainable food production system that operates within planetary boundaries for food. The report promotes diets consisting of a variety of plant-based foods, with low amounts of animal-based foods, refined grains, highly processed foods and added sugars, and with unsaturated rather than saturated fats. “The transformation that this Commission calls for is not superficial or simple, and requires a focus on complex systems, incentives, and regulations, with communities and governments at multiple levels having a part to play in redefining how we eat," says Dr. Richard Horton, Editor-in-Chief of The Lancet. "Our connection with nature holds the answer, and if we can eat in a way that works for our planet as well as our bodies, the natural balance of the planet’s resources will be restored. The very nature that is disappearing holds the key to human and planetary survival,” Horton adds. Transformation of the global food system is urgently needed as more than 3 billion people are malnourished (including people who are undernourished and overnourished). Food production is exceeding planetary boundaries – driving climate change, biodiversity loss and pollution due to over-application of nitrogen and phosphorus fertilizers, and unsustainable changes in water and land use. The NCD Alliance and World Cancer Research Fund International successfully advocated for NCDs to be included on the agenda and outcomes of the Second International Conference on Nutrition (Rome, November 2014). Download our updated joint policy brief. 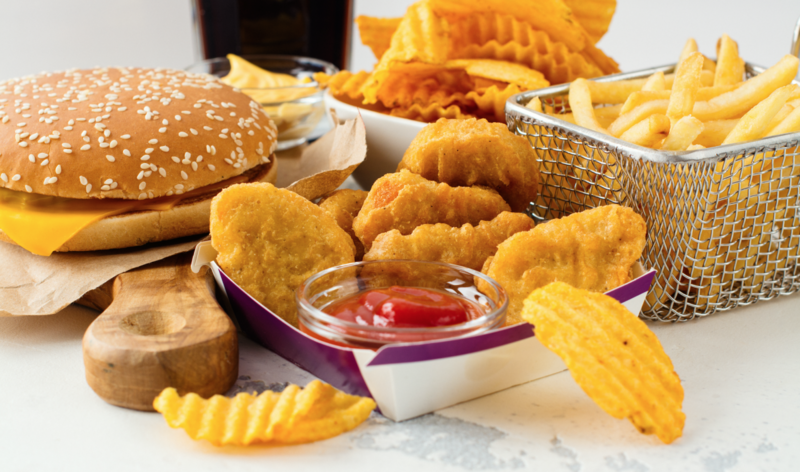 Hosted by LINKS, the NCD Alliance presented a webinar on 21 March to discuss the role of civil society organisations in the elimination of industrially produced trans fatty acids, with a focus on Mexico and Argentina. 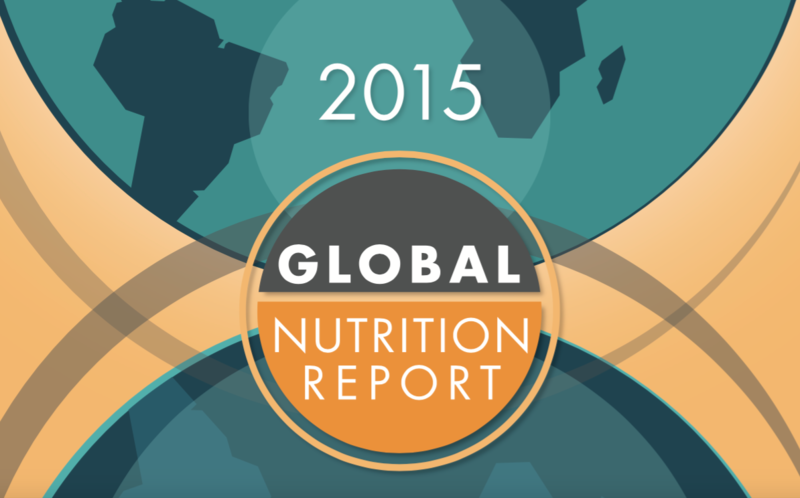 The 2017 Global Nutrition Report finds "significant burdens" of three forms of malnutrition in 140 countries. Nutrition can be a driver of change or a barrier to progress, and, according to the Global Nutrition Report being released on September 15 in London, there are actions leaders of every country should be taking to end malnutrition in all its forms. Unicef has urged Latin American countries, civil society and private sector to work together in order to limit advertising and marketing of unhealthy food and beverages to children, since they encourage a pattern of consumption that can cause obesity and lead to non-communicable diseases in adulthood.